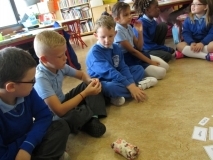 Today we were talking about the properties of materials. 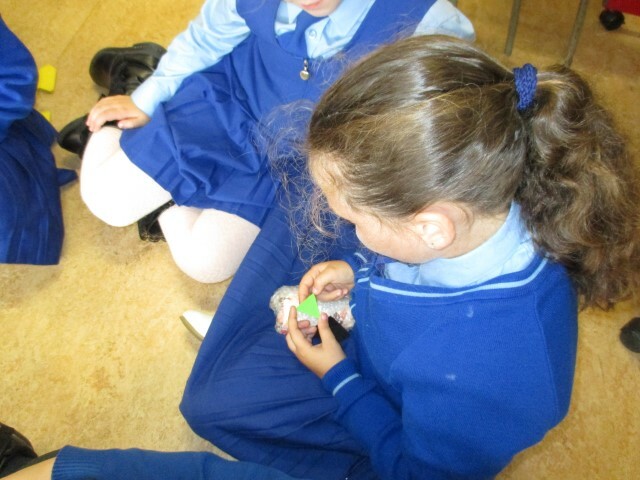 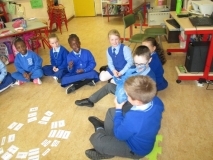 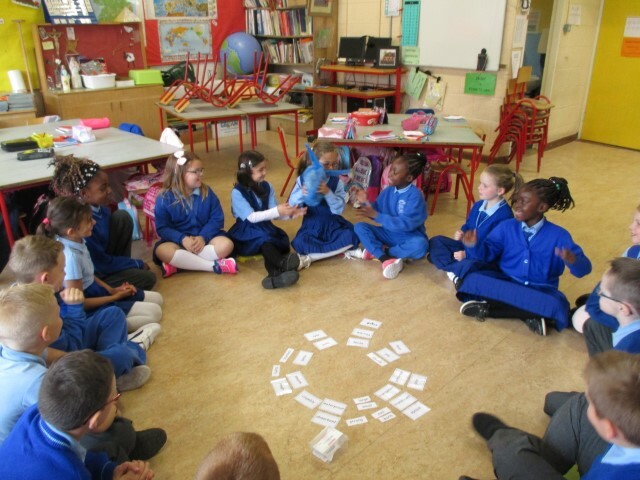 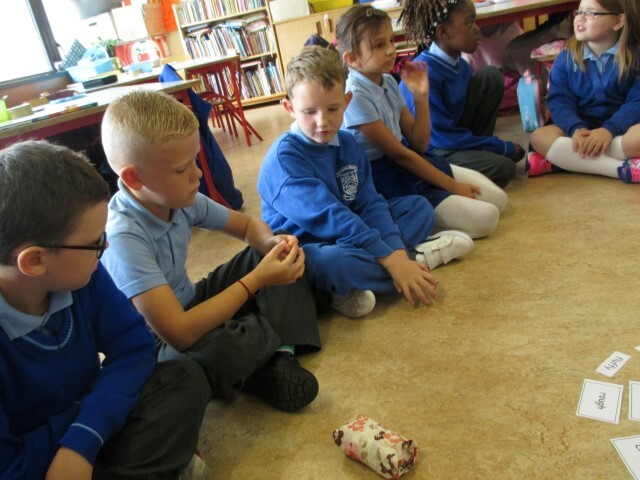 We played a very enjoyable game of “Materials Pass the Parcel”. We learned lots of new words about materials while playing the game!